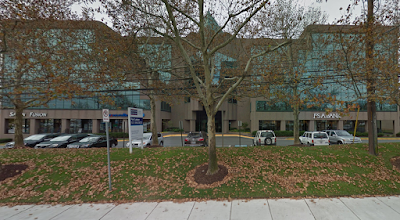 The Montgomery County Department of Housing and Community Affairs is moving. 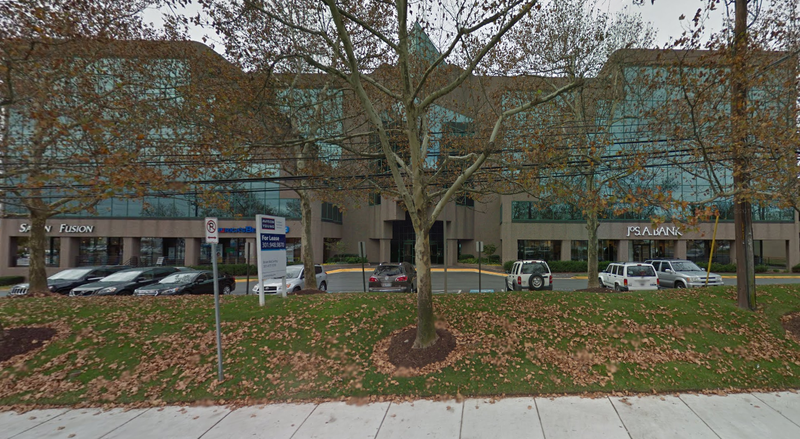 On Monday, the DHCA will open its new office at 1401 Rockville Pike, on the 4th floor. Their current office is at 100 Maryland Avenue. Affordable housing, community development and code enforcement are among the responsibilities of this County agency.